Tim studied Economics and English at the University of Colorado Denver. 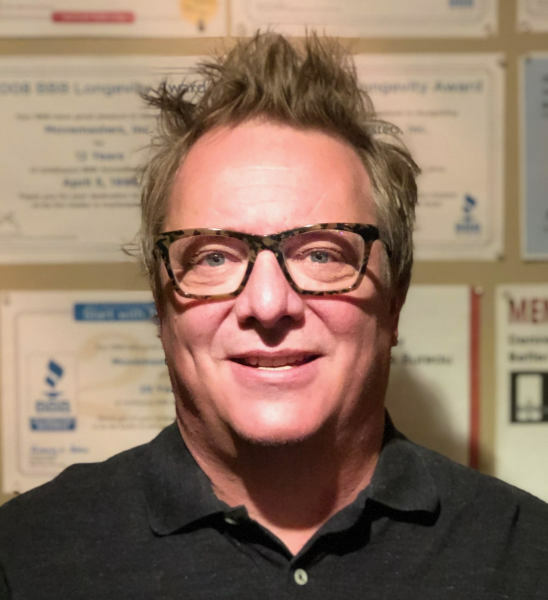 He is a fourth-generation Colorado native who lives in the Highlands neighborhood of Denver. Tim joined Movemasters in 1997. He has a wife and daughter, and loves spending time with his family at his cabin in Pike National Forest. 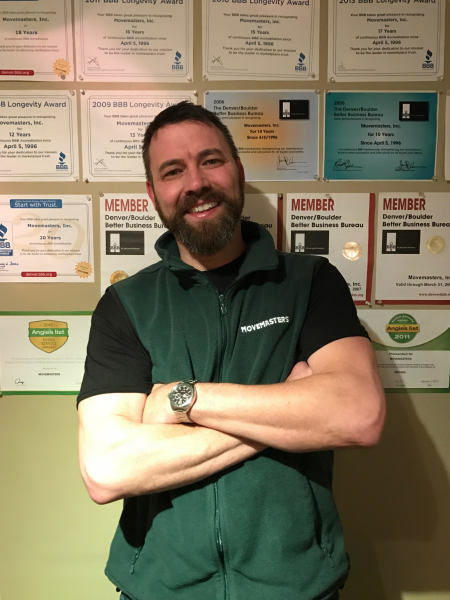 Dan has 20 years of experience in the moving and storage industry. 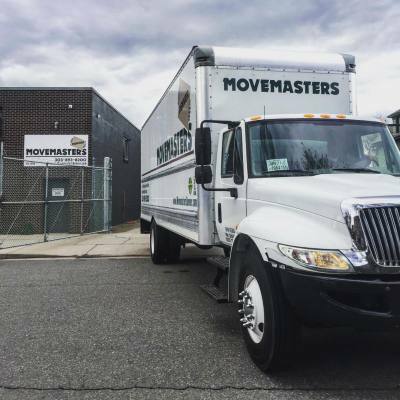 Originally from Wisconsin, he joined Movemasters in 1998, and worked his way into ownership in 2014. Dan lives in Castle Pines with his wife and two daughters and enjoys spending time outdoors.